Do you need a quick update of your family pictures? Need a few head shots? Want a few pictures of your kids just because they're so adorable? Want some pictures of you and your significant other? Want to do a gender reveal? Have a short maternity session? Or want to get pictures taken just because? But....you don't have a ton of time or need a huge variety of images and backgrounds? Then mini sessions are just for you! 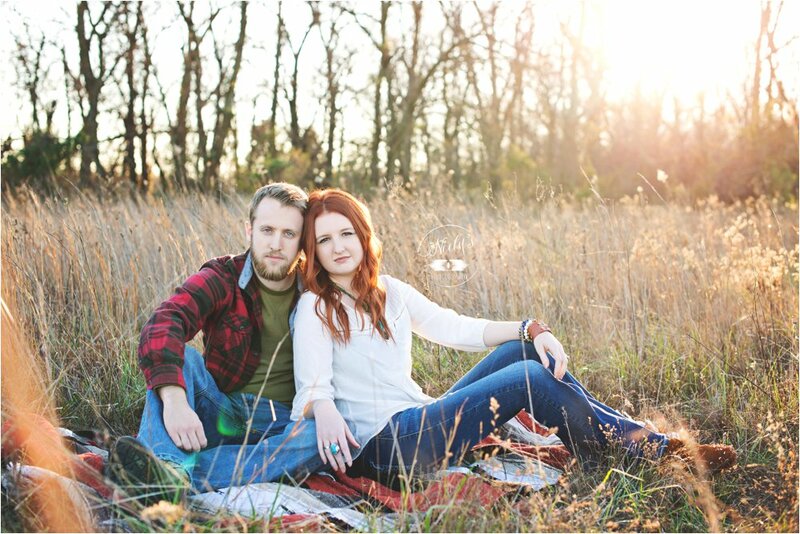 -How does a mini session differ from a full session? A full session usually lasts one to two hours and is at the location of your choice. Mini sessions are at a specific location and are 30 minutes in length and are booked back to back with other mini sessions. 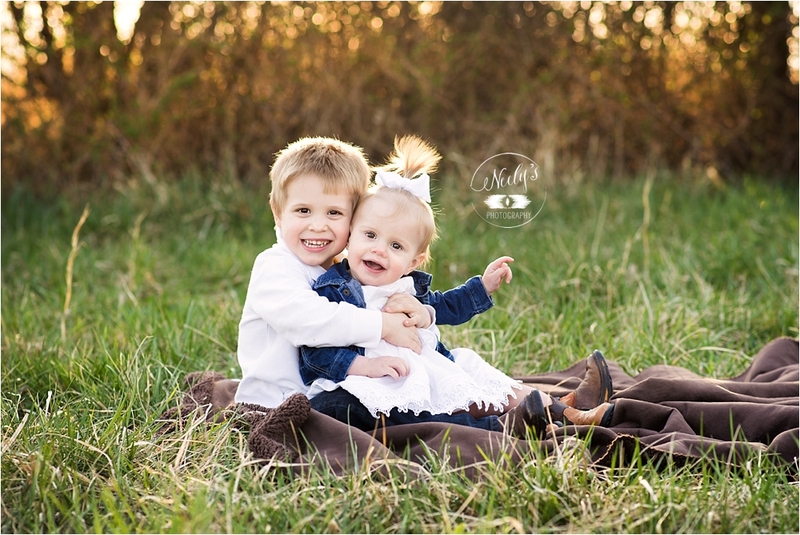 They are perfect for a few quick pictures of the family or just the kids. This usually differs depending on the mini session I'm holding at the time. Ask me if I'm running any specials! 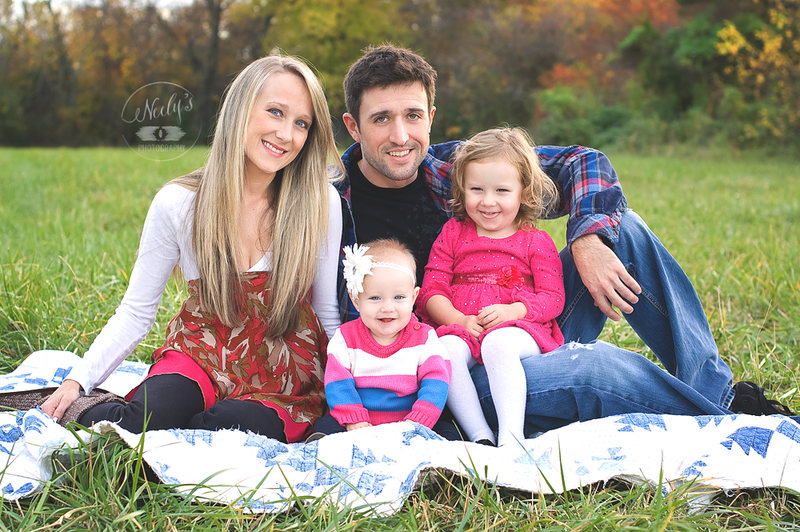 -Why do a mini session? 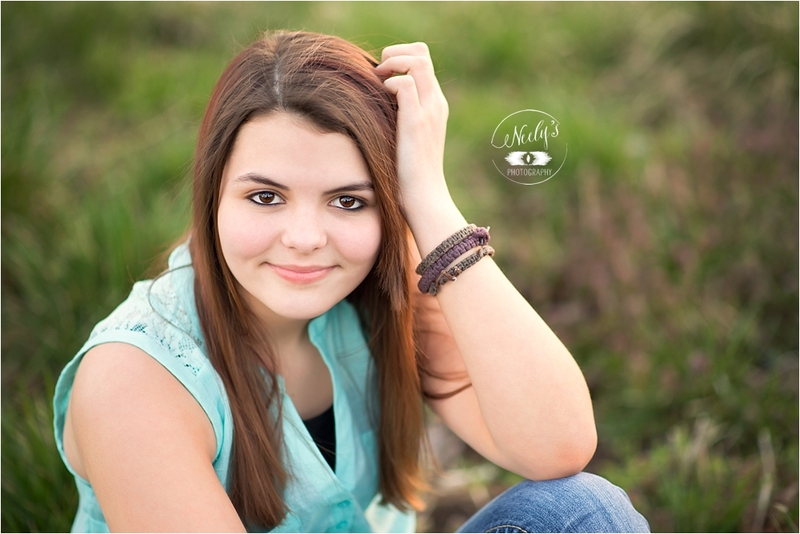 A mini session allows you to receive high quality images without having to put aside an entire day. You also receive high resolution digital images that you will be able to print at your discretion when it is convenient for you, to fill up frames around the house or to use for your holiday cards. A lot of people tell me it's been forever since they had family pictures done or had pictures done of their kids. 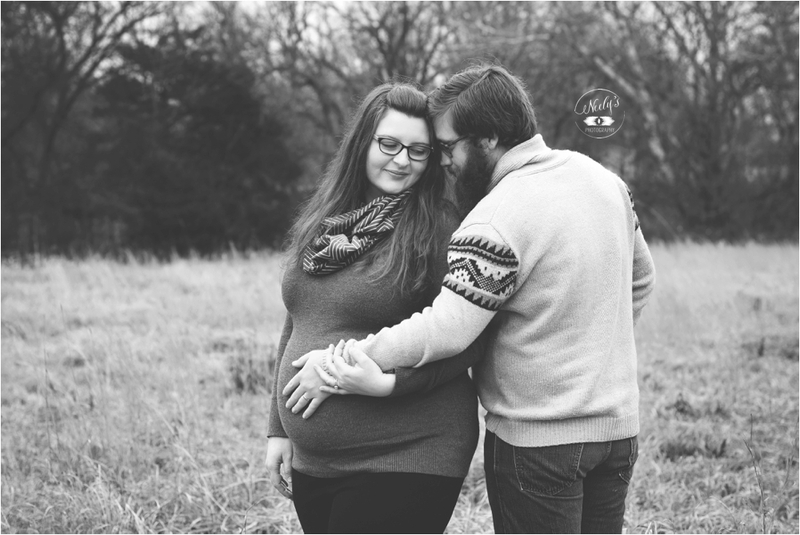 I've even had clients use mini sessions for gender reveals and as a short maternity session! This is a perfect opportunity! It's also a great way to get a taste of the personal, custom photography that Neely's Photography offers to see if you'd like to book a full session in the future. -When would I want a full session instead? I would recommend booking a full session instead of a mini session if you would like multiple backgrounds and poses, more time for candid shots, outfit changes, and time between poses or if you're looking for newborn pictures. Mini sessions move pretty quickly, so for those who feel like they would need more than what is offered in 30 minutes, I would recommend a full session. I would also recommend a full session if you have more than 8 people, a newborn or child who cannot sit up on their own (unless they are held for the whole shoot), or toddlers who take a little coaxing to get their picture taken. -How many people can we have? 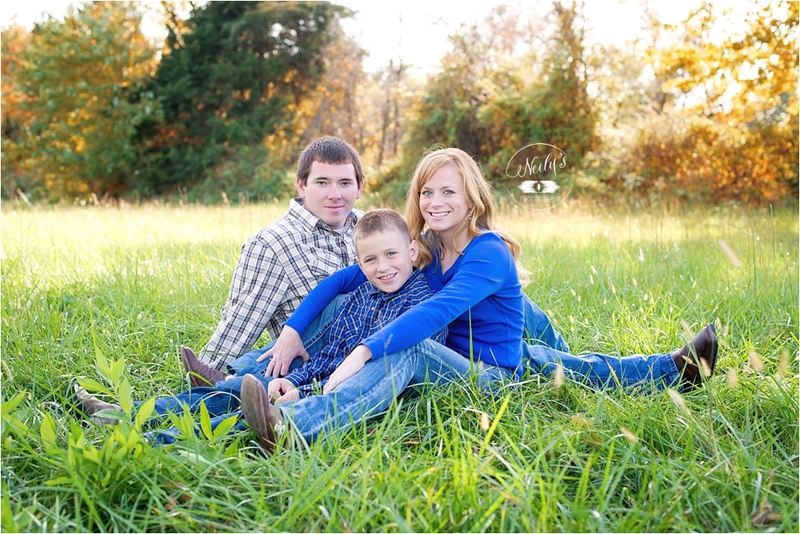 You can have up to 5 people for a mini session. It is $10 for any additional person. However, if you have 8 or more people, I would recommend a full session because of time restraints with a mini session. Unless they are specific themed sessions, I will not be able to provide any props or sets for the pictures. If you have a few things that you would like in your photos, you are more than welcome to bring them. I am more than happy to include anything you'd like in your images the best we can in the time we have! Some things people bring are special blankets, family heirlooms, fun props/signs, toys or things that are special to them or that they think are fun. -Are mini sessions for children and families only? Not at all! I can take pictures for you for any reason (except newborn) you need as long as it is within the 30 minutes. Payment is due at the time of the session. Please let me know at least 72 hours in advance if you need to cancel so I have time to fill your spot. -Is there a travel fee or any additional fees? No. There are no other fees than the initial cost of the session unless you choose to purchase additional prints, which is optional. -I have questions you didn't answer. How can I reach you?